إن فندق Connells Motel بموقعه الممتاز في ترارالجون هو نقطة انطلاق جيدة لنزهاتك في منطقة جيبسلاند. يقع الفندق على بعد 0.8 km من مركز المدينة، ويؤمن الوصول إلى أهم مراكز المدينة. يوفر الفندق بفضل موقعة الجيد وصولاً سهلاً إلى أهم معالم المدينة.
. استمتع بالخدمات الراقية والضيافة التي لا مثيل لها بهذا الفندق في منطقة جيبسلاند. يقدم الفندق فرصة للاستمتاع بشريحة واسعة من الخدمات بما فيها: واي فاي مجاني في جميع الغرف, خدمة سيارات الأجرة, تسجيل وصول/خروج سريع, تخزين الأمتعة, واي فاي في المناطق العامة . في Connells Motel غرف نوم يزيد عددها عن 14 صممت بذوق وعناية لتوفر لك كل وسائل الراحة . بعضها يحتوي أضاً على تلفزيون بشاشة مسطحة, اتصال لاسلكي بالإنترنت, اتصال لاسلكي بشبكة الإنترنت (مجاني), حوض الاسترخاء, مكيف هواء. كما أن مجموعة الخدمات الواسعة الموجودة في الفندق لضمان راحتك تترك لك الكثير من الخيارات لقضاء وقتك أثناء فترة إقامتك. 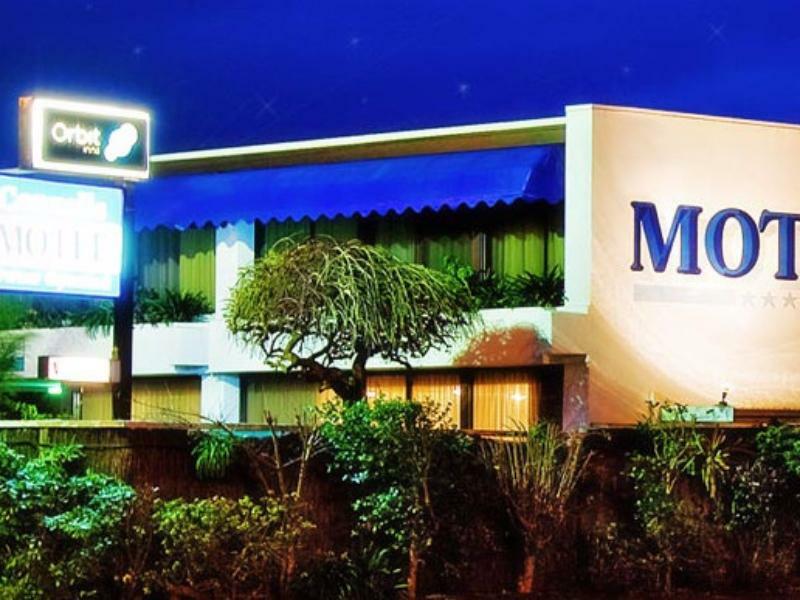 استمتع بخدمات لا يعلى عليها وعنوان ذو اعتبار في Connells Motel . The location of the motel is great! The rooms are clean and comfortable. Lovely service upon arrival. Then got to my room where the heater had been turned on so I walked into a move warm room. The room and bathroom were lovely and clean and the bed was nice a comfy! Was only there for one night on a work trip but would stay there again! We are 3 ppls staying in twin room. overall is good but very noisy as this motel next to highway and it does not have blind curtain which means it's too bright after sunrise and we can't sleep well. It is a standard style motel on a main road. Not too far from the city centre. My only issue as a business traveller is that they have those small bench-top style ironing boards. But all else was normal. Pleasant stay for a night driving through. Clean with relatively Morden decor. Very friendly and helpful host. Very clean. Beds and pillows very comfortable and water pressure in shower was excellent! Perfect for an overnight or short stay. Automatic shutters on the large window helped reduce noise and made the room nice and dark so make sure you set an alarm! 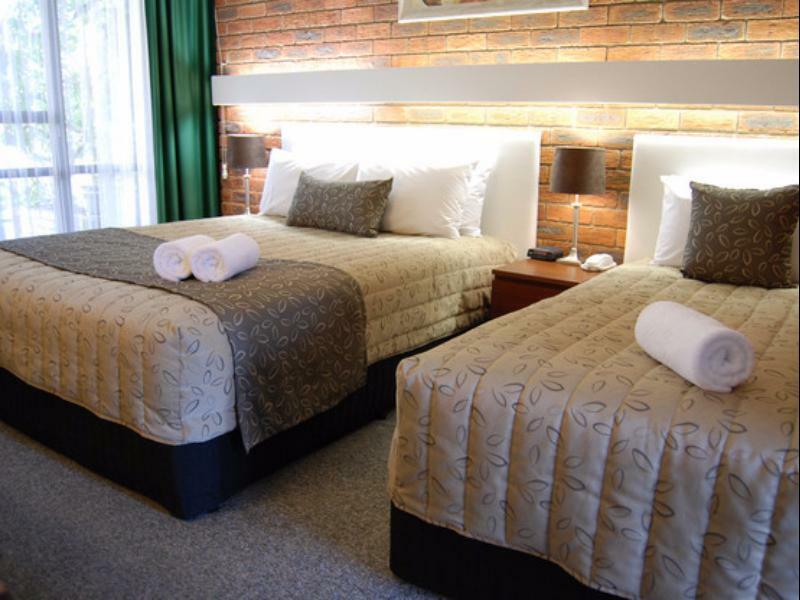 A spacious, immaculately clean room with quality bedding and linen. A great complimentary breakfast and lots of thoughtful touches makes this the best value in Traralgon. A great warm welcome! We arrived in the evening and it was such a lovely touch to have the room heated and ambient lights on. The room was spotlessly clean, the bed was comfy and not to mention the leather armchair and ottoman (that I couldn't get my husband out of!!!). Continental breakfast was supplied - cereals, fresh milk (not UHT), toast and condiments. The quality, staff and service was "more than we expected". We will definitely choose Connells again, thank you. Would be good if there's a microwave in the room. 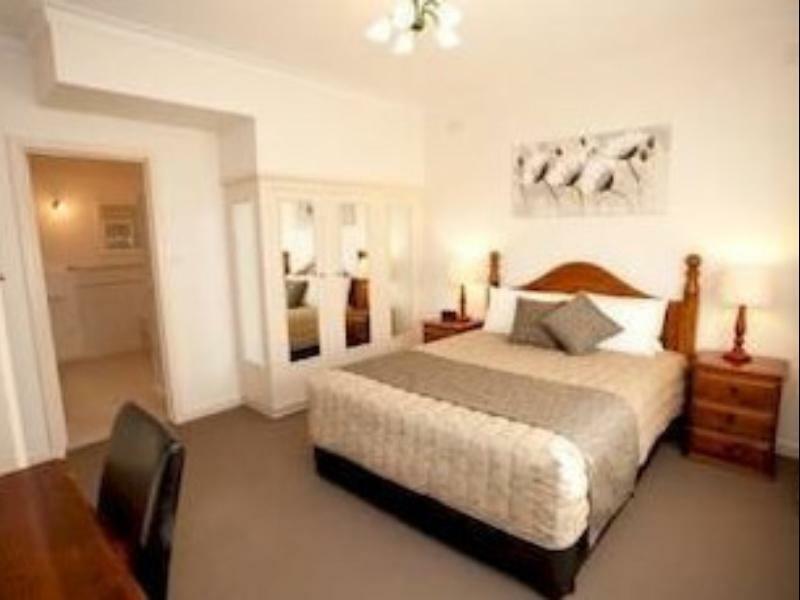 The staff were excellent and the rooms my god they were so clean and so was the carpet. Not like other places where you walk in and you can smell dust. This an excellent place and I will refer it to other friends and I will stay there again some time in the future. I was really pleased with my stay, great breaky in room with facilities provided. It was a cold night late check in,, they had put the heater on and room was warm and comfy for my late arrival. I will continue to stay here in the future. well designed and maintained motel. welcoming host. 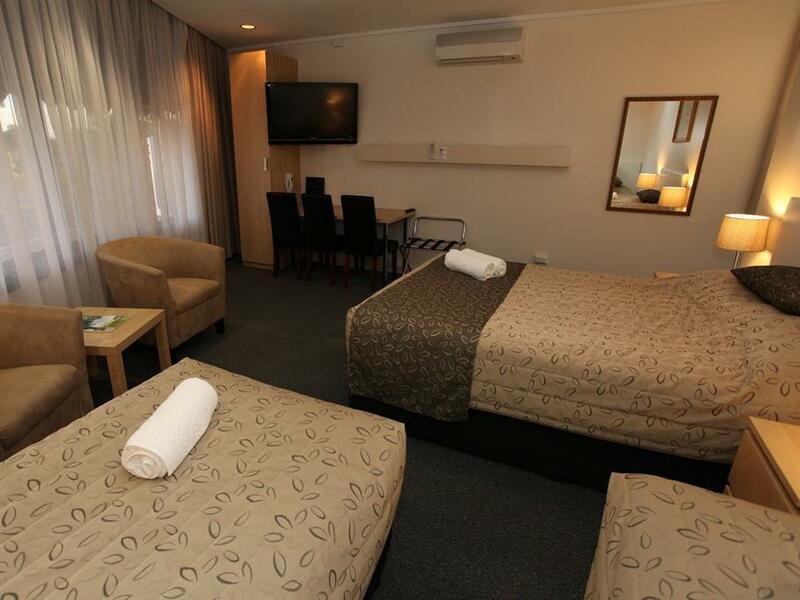 Very Spacious room and comfortable stay. We stayed a night at Connells Motel and it was nice and cosy. We were happy with Room 7 at the back end of the motel away from the noise of the highway. The room and bathroom were clean, and it was nice to have some snacks, tea & coffee, bread, fresh milk and cereal provided for free. Check-in and check-out were hassle free and its location near the town centre made it convenient to grab a bite. Only thing is that no microwave is provided in the room, it would have to be rented at $10. Apart from that, Connells Motel is worth the price.